Mummy’s Angels is a project based in Maun to support less-fortunate mothers and their newborns who do not have financial or family support. 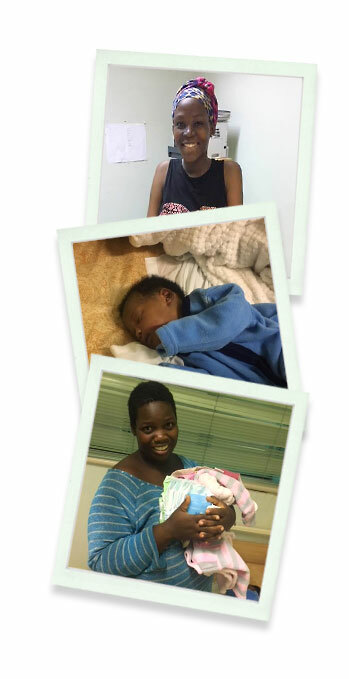 Mummy’s Angels was started in April 2018 voluntarily by three ladies who have lived in Maun for some years and are familiar with the plight that these ladies face. Mummy’s Angels started out donating their children’s pre-loved clothes and baby essentials to these ladies in need. Our guests are invited to bring similar items with them to donate. As lead sponsor, Kwando Safaris will match every guest donation with a similar item.